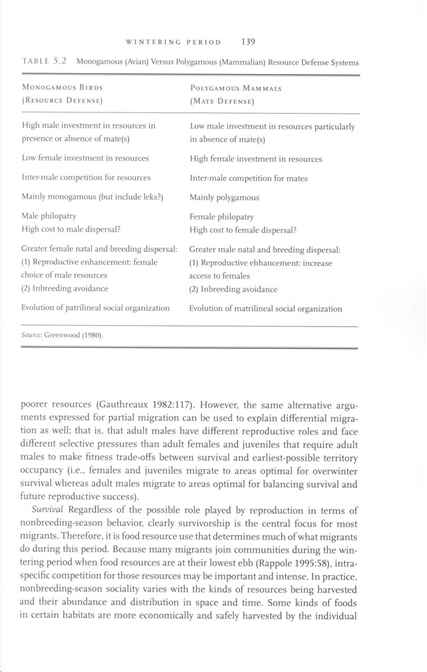 The purpose of migration, regardless of the distance involved, is to exploit two or more environments suitable for survival or reproduction over time, usually on a seasonal basis. Yet individual organisms can practice the phenomenon differently, and birds deploy unique patterns of movement over particular segments of time. 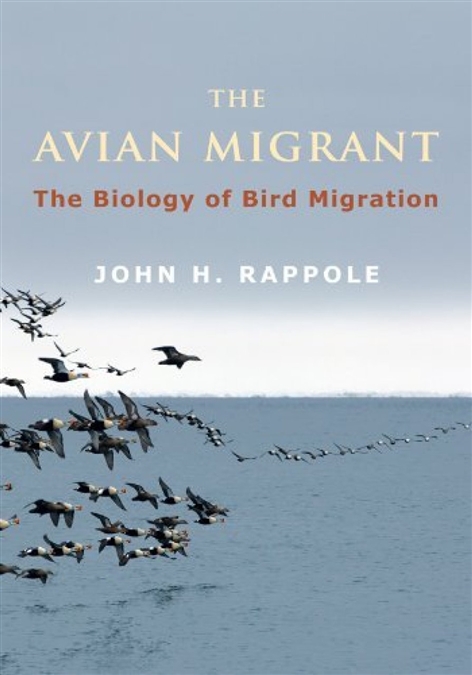 Incorporating the latest research on bird migration, this concise, critical assessment offers contemporary readers a firm grasp of what defines an avian migrant, how the organism came to be, what is known about its behavior, and how we can resolve its enduring mysteries. 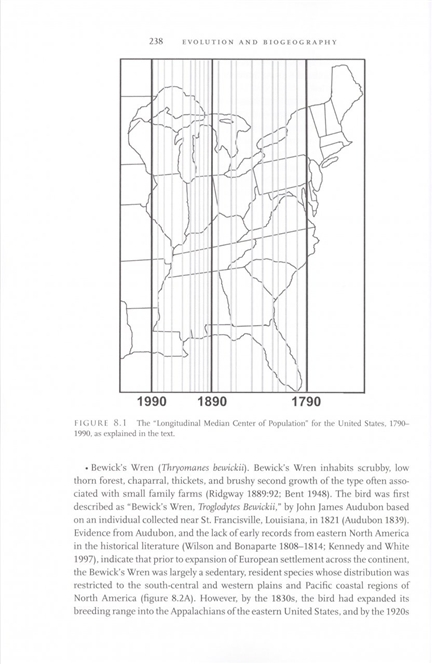 John H. Rappole's sophisticated survey of field data clarifies key ecological, biological, physiological, navigational, and evolutionary concerns. He begins with the very first migrants, who traded a home environment of greater stability for one of greater seasonality, and uses the structure of the annual cycle to examine the difference between migratory birds and their resident counterparts. He ultimately connects these differences to evolutionary milestones that have shaped a migrant lifestyle through natural selection. 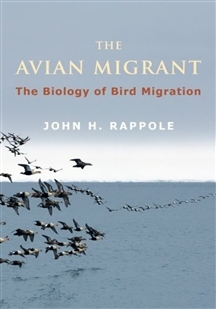 Rather than catalogue and describe various aspects of bird migration, Rappole considers how the avian migrant fits within a larger ecological frame, enabling a richer understanding of the phenomenon and its critical role in sustaining a hospitable and productive environment. Rappole concludes with a focus on population biology and conservation across time periods, considering the link between bird migration and the spread of disease among birds and humans, and the effects of global warming on migrant breeding ranges, reaction norms, and macroecology.